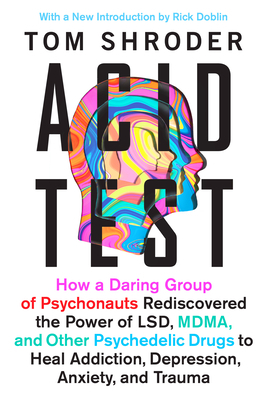 Tom Shroder is an award-winning journalist, editor, and author of Old Souls and Acid Test, a transformative look at the therapeutic powers of psychedelic drugs in the treatment of PTSD. As editor of The Washington Post Magazine, he conceived and edited two Pulitzer Prize–winning feature stories. His most recent editing project, Overwhelmed: Work, Love, and Play When No One Has the Time, by Brigid Schulte, was a New York Times best-seller.